Target - an ordinary citizen subjected to psychological warfare inside and outside his/her home by shadowy groups whose aims are unclear. These attacks are occurring today all around the world on people from all walks of life. 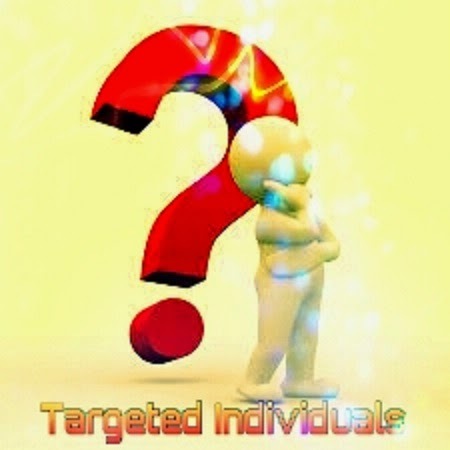 Targeted Individuals are those who have experienced phenomena like bullying, mobbing, collective gang stalking (also known as covert, organized or government stalking), electronic harassment and mind control. We will also analyse who and why there is a violation of Targeted Individuals' basic human rights, with the infliction of unbearable psychological and physical pain upon them. Is this some covert government experiment upon their own people? Or is it some criminal activity designed to eliminate people that a certain psychopath has considered to be "unworthy"? Or is it that our society itself has developed into a complicated system of torture.